How quickly do things change. That last post was made during a lull. The weather was changing from winter to spring and the big pressure changes were causing relentless pain in these old joints and making me miserable. I wanted to get back into the activity zone of the University and had a feeling an opportunity would arrive soon. Over the week a course in Drawing Nature, Science and Culture: Natural History Illustration opened up and I enrolled and was accepted. It is a body of skills I have wanted to delve into all my life so it is wonderful to be getting the chance even this late. It is online which frees me from another concern and starts in a few days. 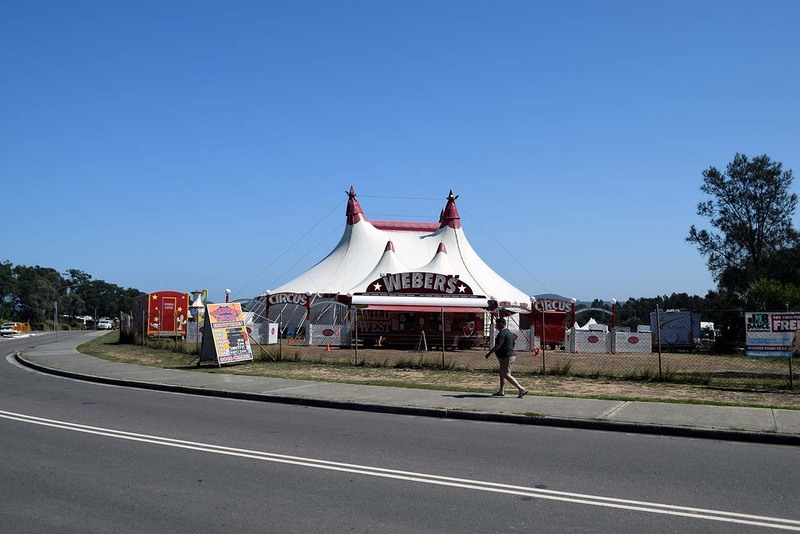 Weber Circus is in Bateau Bay for the weekend. They agreed to let me wander about the site and take photographs. It was just on lunch so the light and shadows were a bit strong. It allowed me to get the feeling of heat and emptiness. There was almost nobody on the grounds at that time and my favorite style of image is to get the coiled energy on the one hand and the feeling of resting after a big release. There weren’t many photos taken but they came out well. It was the horses I enjoyed the most. 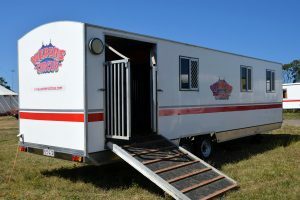 The smell of them evoked memories of the times I worked around Castle Hill showground as a teenager. It was an unexpectedly strong sense of yearning and I could have set up a chair and read a book to stay immersed in the smells all day. My body has to work very hard to walk about on uneven ground so the time on the circus was all too short but very nice indeed. 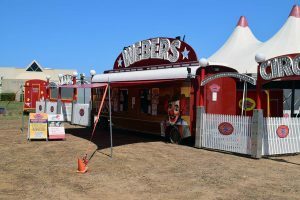 The nature of circuses (the grounds rather than the big top) make them feel like a natural place for me to be. My past life as a human was spent in fairly nomadic and industrial places that compare with it. It was with a powerful sense of regret that I walked out of there. I have to be a little careful with this journal. The images are intentionally empty of humanity and with full empty sky and dry ground. 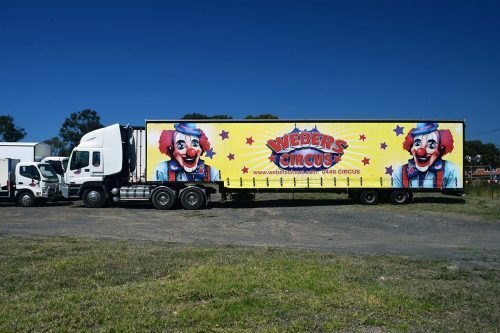 It risks making the circus experience look sparse. This is a big circus though and once the lights come on in the big top it will be great! The NDIS management provider organized the first assisted shopping day I have had most of this year and I needed it. There is no mention of that company right here. The feuding bodies among the contractors and land managers seem to have backed off for a while but in the past they have worked hard to make me regret mentioning any of the people who are in my life so I will be circumspect this time. We went down to Bunnings and bought the soil and pots needed to repot the big clumps of Fountain Grass. They will go from two pots to four when the clumps are divided. The pots are big ones so we bought eight to ten bags of potting mix and a couple bags of things like vermiculite to mix into the top third to assist the clumps to bed back in. I am struggling to find energy after going shopping one day and to the circus the next day. My eyes are demanding I go back to sleep and that will have to happen soon but I cannot stand totally wasted days so here I am. The carer and I got on very well and it was proposed that he be a permanent fixture but I have held off signing the contract for now. That contract describes a regular, fortnightly, service. I am not sure if I am being precious or not but what I need is an irregular service that might let me follow wild flowers in three visits one week, The doctor the next week and when it is hot and I am ill from the pounding it does to my health, nothing, for a month or two. I understand we get through contracts by adhering to the unwritten exceptions but perhaps they are too far separated. Anyway I am attempting to continue striking against the constant paperwork I do for free so nothing is done right now. Just had a yearning for fish and chips. Did I mention I had a meal delivered from The Noodle House at Berkeley Vale? Twas delicious! 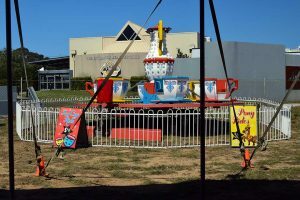 This entry was posted in Everything, Its about Art and tagged accuro, addsi, bel, drawing nature, ndis, the noodle house, university of newcastle, weber circus. Bookmark the permalink.